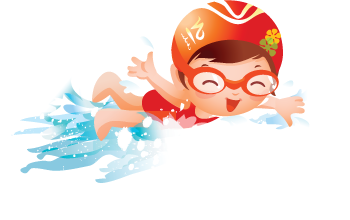 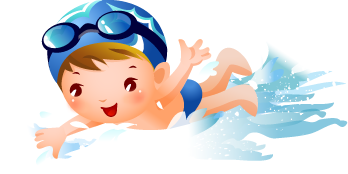 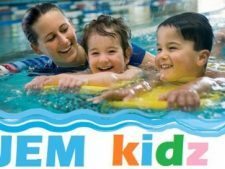 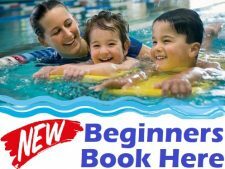 Full range of Swimming Classes Available at New Ards Leisure Complex, JEM Babies, WaterDucks, Kids Groups, 1-to-1 & 2-to-1, in Ards Leisure Centre. 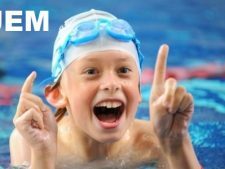 This is a GREAT place for all our Swimmers who just love the venue, staff and facilities. 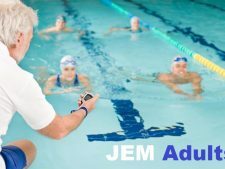 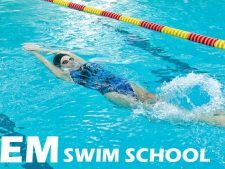 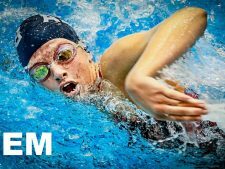 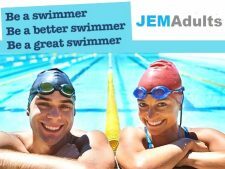 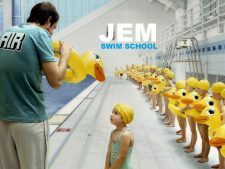 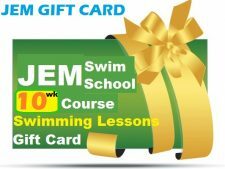 Why not get active and join a JEM Swim School swimming class or session.